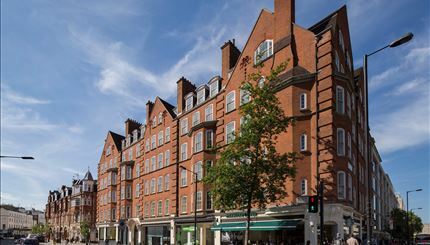 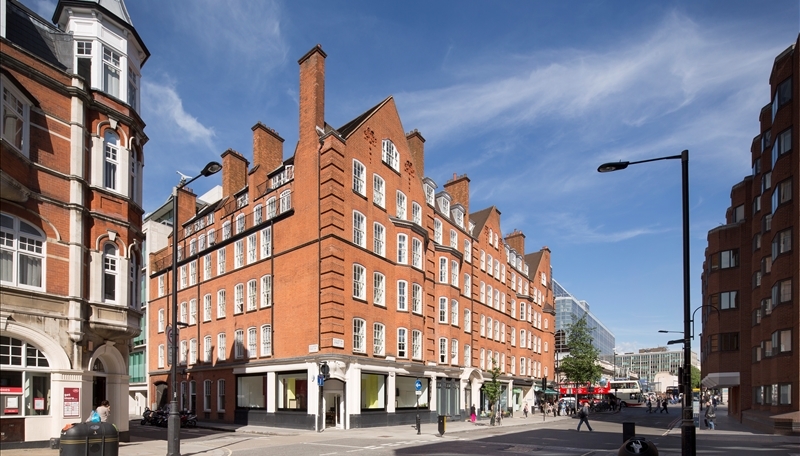 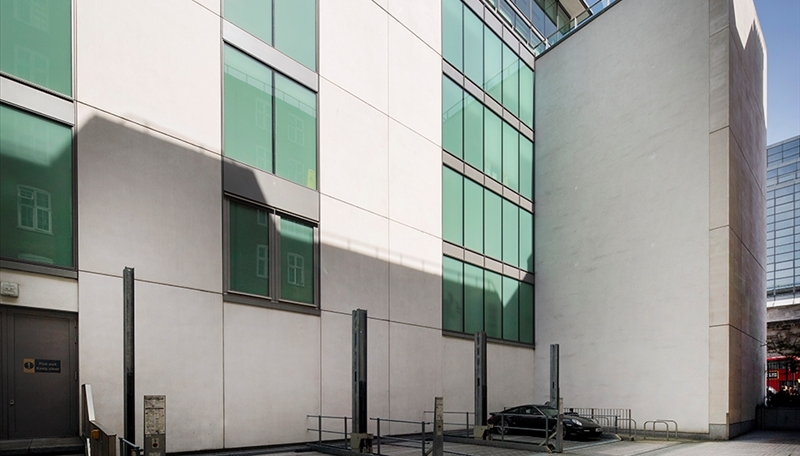 We are excited to present 17 off street parking spaces to rent in SW1. The parking spaces are less than 5 minutes walk from Victoria Station, offering unparalleled connections across London and beyond. I would like to be contacted about similar properties and offers.